Coming up with creative and clever lunch ideas can be a challenge. Even more challenging is thinking of creative ways to add fruits and vegetables that our kids will actually eat. 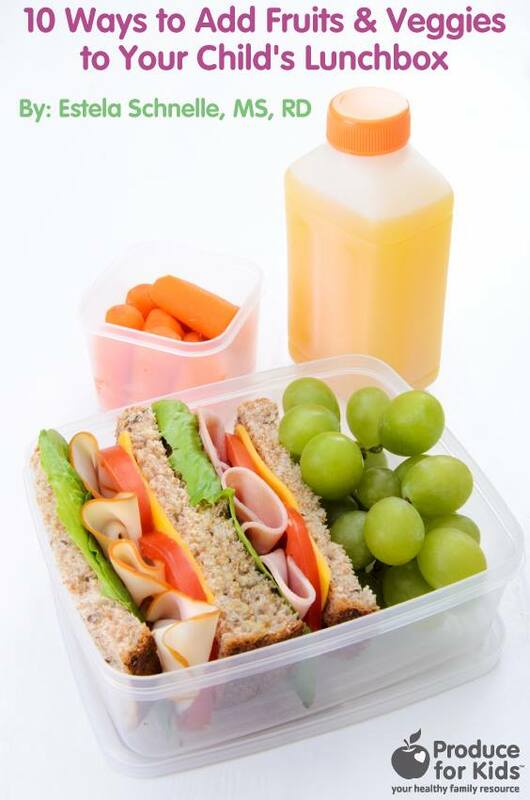 Below are ten quick and easy ideas for incorporating fruits and veggies into your daily lunch routine.